Fear is such a compelling emotion. It can make good people do bad things. It can make those that see the truth become temporarily blind. It can cause those that usually speak from the heart to become mute or worse speak falsehoods and lies. Fear can make us see enemies where there are none, marking every stranger we come across as a danger. Why does fear cause us to do so many horrific acts – even acts that in the…..
Our Lack of Self-Love is rarely revealed to those around us. I’ve been thinking about all the recent celebrity suicides and how everyone said they were shocked because they seemed to have everything when I remembered a comment an interviewer made when we were discussing my book, The Heart of the Matter and self-love. She said she did not like being around people who didn’t love themselves. They seemed very toxic. The conversation moved quickly into bullying and other issues. 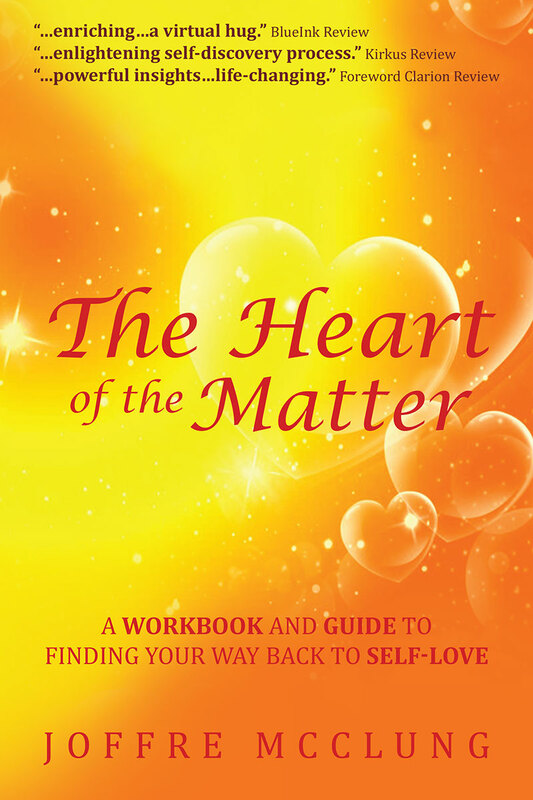 …..
BY AIMEE ANN https://redheadedbookloverblog.com/2018/06/03/the-heart-of-the-matter-joffre-mcclung/ BOOK REVIEW FOR THE HEART OF THE MATTER WORKBOOK AND GUIDE Overall The Heart of the Matter is an informative and poignant self-guide that can change your life and so I have no choice but to award this stellar read five stars as it is indeed one of the best self-help guides I have ever had the pleasure of reading. 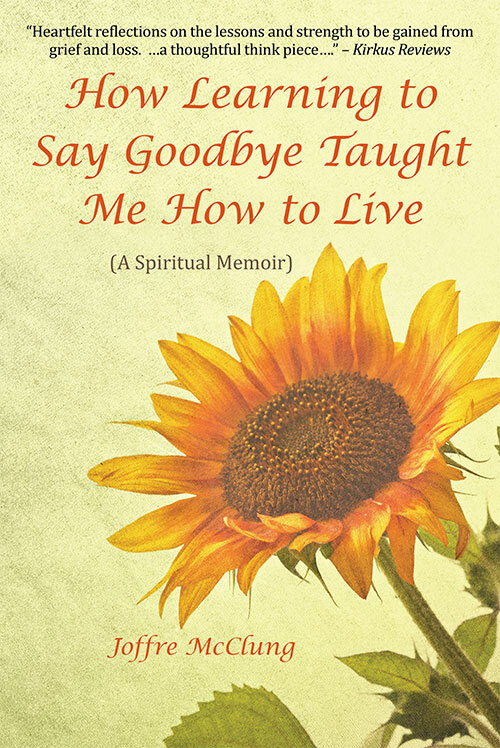 “The Heart of the Matter is a moving and informative self-help book that is….. I am beginning to think that the whole of Washington has lost its mind along with the rest of the world. The blaming, bullying, lying, and the constant hypocrisy is just too much! I found myself wondering aloud, does anyone have any common sense anymore? Or maybe as my grandfather used to say, common sense just ain’t so common. So to remedy that problem I created a list of basic common sense that apparently our…..
Catch my interview on SHARKIE’S PEP TALK, We talk about my book and the importance of self-love in creating a fulfilling life.